Terri Brisbin is here to share her new book with us. 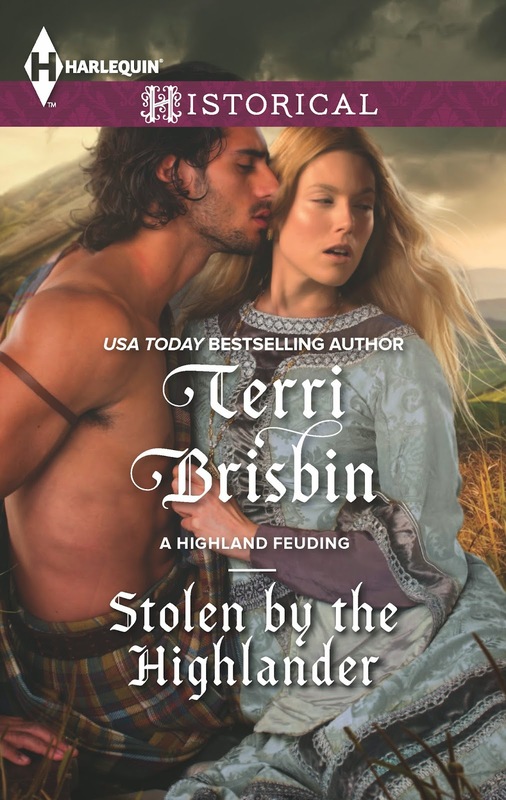 STOLEN BY THE HIGHLANDER is a medieval historical romance and was released on March 17 in print. It will be available in digital April 1. Please tell my readers a little bit about your book. Terri- While researching another project, I discovered two clans that had carried on a feud for more than 300 years! So, I knew that there must be tons of stories there. . . 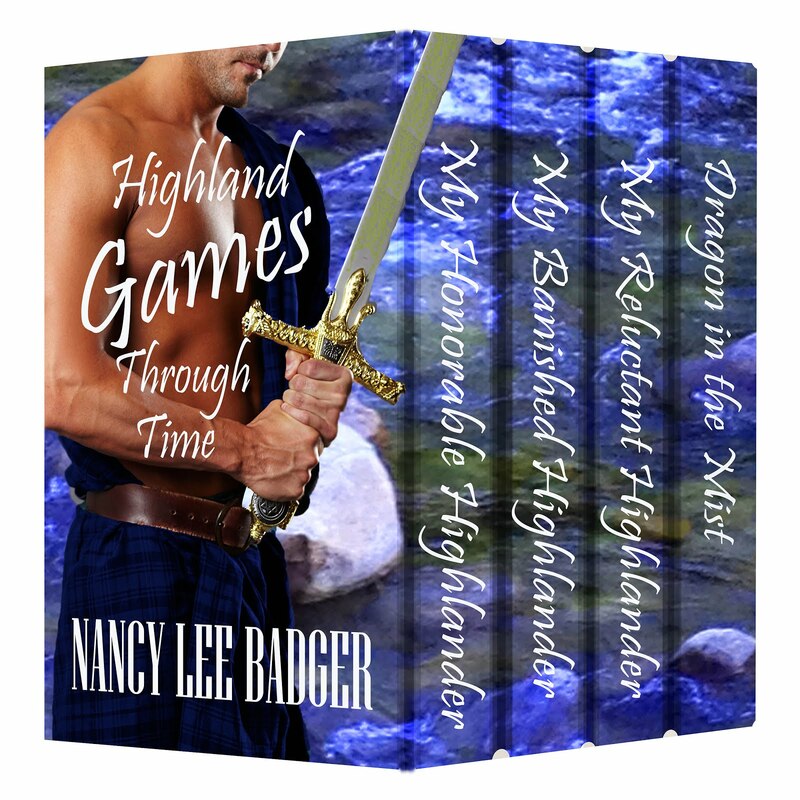 I began to explore various ideas for romances and the “A Highland Feuding” was born! STOLEN BY THE HIGHLANDER is about Arabella Cameron who must marry the heir to the Mackintosh clan to end the feud. Unfortunately, one of the contenders murders her brother and is outlawed. When her wedding is arranged to the other, the outlaw kidnaps her on her wedding day. But Arabella doesn’t know if he – Brodie – is her enemy or her savior. . . .
Terri- I’ve always written ‘something’ but I began writing romance in 1995 when I discovered the Romance Novel bulletin board on. . cough, cough. . Prodigy internet service!I also discovered the NJ Romance Writers via Prodigy and really began focusing my efforts after attending their meetings and conference and ended up selling my second complete book in 1997! Terri- I sold my second manuscript. Yes, I sent out the first one to the four publishers who would have published it at that time – Silhouette, Harlequin, Loveswept and Precious Gems – and it was well-rejected by all! When I began writing my second book, I also began taking note of agents and so when I submitted that second book to publishers and received an offer, I contracted with an agent to help with negotiations and career plans. Terri- I wanted to be published to share my stories – and the characters who tell them to me in my head – with readers who might enjoy them. 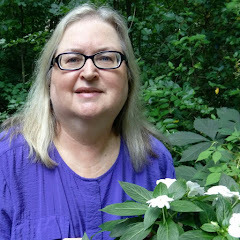 Terri- My funniest story is when I received a rejection letter from a ‘big’ publisher for my time travel romance – A Love Through Time – two years after I’d sold it and a week before it was being released! Terri- I’m a deadline-binge writer so it takes me months and months to write the first 50-100 pages and then I write the rest in the 2-3 weeks leading up to the deadline. It’s not pretty, but it’s how my brain works. Terri- The most rewarding thing about being published is hearing from readers about my books. Terri- I belong to RWA and some local chapters – especially NJ Romance Writers, as well as Novelists Inc and some informal author groups. I credit NJRW with helping me get published – I learned so much from the members, especially the published authors, in NJRW when I first joined and since then. Terri- I think the most important thing is to continue to write and improve your skills and hone your talents at every step of the writing process. And don’t expect it to be an easy process – prepare and accept rejection but don’t let it stop you! Write and write and write somemore! 1) I collect stuffed dragons! I’ve loved dragons for a long time! 2) I helped out in the dressing room of the Cover Model Contest at the RT Convention – and had to help oil up the cover models before they went on stage for the competition! Well, someone had to do it! 3) I went to Scotland ALL BY MYSELF for three weeks and drove all over the country, highlands and islands. 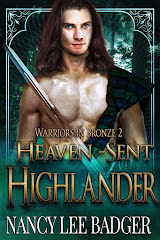 Terri- I’m working on the second book of my “A Highland Feuding” series for Harlequin Historicals and then onto the third book of my “Stone Circles” series for NAL Signet. A busy writing year! The morn of her wedding, Arabella Cameron is filled with dread. But if marrying a man she doesn’t love will end the feud between the Cameron and Mackintosh clans, she will do her duty. That is until outlaw Brodie Mackintosh arrives in her bedchamber and steals her away to the mountains! Brodie knows Arabella has every reason to hate him, but a forbidden kiss soon makes these sworn enemies question everything. And when Arabella’s intended reclaims her, Brodie must fight with all his strength to make her his once more! 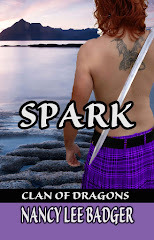 A Highland Feuding ~ Rival clans, forbidden love! 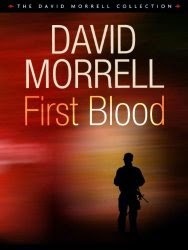 Meet David Morrell-Author of FIRST BLOOD-and Learn To Write! FIRE'S FIELD will be released May 19th! 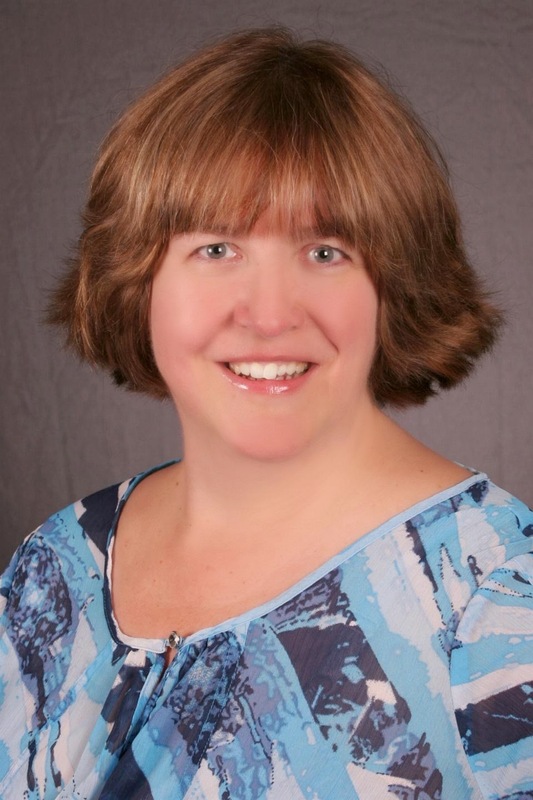 More About Jillian Jacobs: In the spring of 2013, Jillian Jacobs changed her career path and became a romance writer. After reading for years, she figured writing a romance would be quick and easy. Nope! With the guidance of the Indiana Romance Writers of America chapter, she’s learned there are many "rules" to writing a proper romance. Being re-schooled has been an interesting journey, and she hopes the best trails are yet to be traveled. Nancy- I have a special treat for y’all!. I met Marc Gunn at the Stone Mountain Highland Games near Atlanta where the Gunn Clan of North America was hosting its annual gathering. I am also a member of the Gunn clan through my husband, whose grandmother was a Robinson (a sept of the Scottish Gunn clan). Marc’s latest CD, St. Patrick's Day Songs for Kids, was released on March 1st. 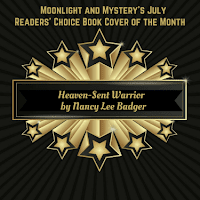 Nancy- Please tell my readers a little bit about your work. 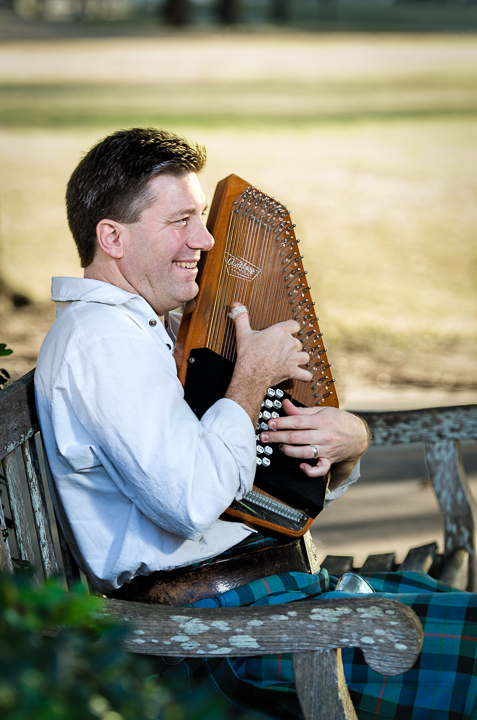 Marc- I play the autoharp and I call my musical style Celtic Geek. That's because I do a lot of traditional Irish and Scottish folk songs, but I also fuse those with science fiction and fantasy, drinking songs and even cats. I have a fun sense of humor and I try to engage my listeners in a way that is not done with popular music. I'm one of the most-prolific artists you'll ever meet, having released twenty full-length solo CDs in the past eight years. But my record label, which features me on all of the recordings, has over 50 albums in the catalog. I love to perform live, but I also love to record and just create! Creating is a passion of mine. It's why in addition to recording all of these albums, I also host the award-winning Irish & Celtic Music Podcast as well as numerous other podcasts and I have a YouTube channel where I also create fun content to share, all for free. My latest album St. Patrick's Day Songs for Kids was released on March 1st. I have a four-year old daughter, so I wanted to put together an album of songs that she would enjoy. It features all new recordings of songs I've done over the years that are also popular with all my fans. They're songs that are fun to sing. Feel good songs that will make you smile whether they be traditional songs like “I'll Tell My Ma” or “The Mermaid Song” or original songs like “Happily Ever After” (based on the children's book The Paperbag Princess), “Irish Lilting”, “Lord of the Pounce” (from my Irish Drinking Songs for Cat Lovers series) or “The Leprechaun”. It's just a fun album! Nancy- When did you start your musical career? Marc- I've played music all my life. But it was in college when I first decided to become a full-time musician and songwriter like Elvis Presley... Of course, it wasn't until much later that I realized Elvis didn't write songs. But he was still a BIG inspiration. In 1999, I was invited to perform at a Renaissance Festival outside Austin, Texas. That event changed my life. I then changed from songwriter to performer as I learned the ropes of how to put on a good stage show. That was also when I really began to learn Irish and Scottish songs. And of course, learning Celtic songs, I also learned how to write music when I got back into it seriously a few years ago. Nancy- Did you write your own songs or musical scores? to music. My last album Sci Fi Drinking Songs had a whole lot of original song lyrics by me. I'm very proud of that album because it's the complete culmination of my songwriting combined with my love of Celtic music, combined with my love of science fiction. Marc- A lot of career was defined by rejection. After I finished recording my first bands' album, Marked By Great Size, I was extremely passionate about shamelessly promoting my music. I sent the album to a bunch of magazines for review, including Dirty Linen, the biggest folk magazine out there. I hounded them for months for a review. When the review finally came, it was a paragraph long and not very flattering. They did not understand what we were doing at all. After that, I stopped submitting music to the press for the most part. I decided to go it alone. It was one of the reasons I now have a HUGE network of indie Celtic music websites online. I also remember talking to an Irish musician in Austin. He was purist. Since our music was not traditional in any sense (I play an autoharp, afterall), he sat me down to tell me exactly what “Celtic music” was.... well, at least to him. That too was extremely pivotal to my career. Not only did I get a great satirical song out of it called “The Leprechaun”, but I also became determined to never judge other “Celtic” musicians because they didn't fit in his narrow definition of Celtic music. Nancy- What is your professional routine like? Marc- Music marketing is a passion of mine. I built my entire career around it. In fact, it was because of my skill that I was able to quit my day job in 2005 and never look back. Sure, it's a challenge, even more so, now that I have a wife, a four-year old and a baby on the way, but I love every minute of it. Because of financial restraints, I basically get two full days a week to work, Monday and Tuesday. Those are the days I record my two main podcasts—Irish & Celtic Music Podcast and The Celtfather. I usually take my daughter to daycare around 7:30am. From there, I start recording The Celtfather podcast and compile shownotes which I publish in my blog. That's my main blog content for my website. Around 10 am, I start work on the Irish & Celtic Music Podcast. It takes a few hours to compile songs, write shownotes, record the show, post in the blog, and then write the weekly newsletter, Celtic Music Magazine. That is usually my Mondays. Tuesdays are left for finishing up everything else that needs doing, like responding to email, creating videos, promoting to social media, and what not. If I'm lucky, I also get a couple evenings a week to do work. But confess, it's not a huge priority because I consider my family Extremely important. I don't get enough time with my wife as it is since I also frequently have out of town gigs, usually 2-3 weekends a month. So I like to be with her and my daughter as much as possible. I confess, I'm a bit sloppy with my promotional efforts though. Routine has never been my friend. So I've spent most of my career bouncing back and forth between projects. When I could work 16 hour days as a single man, I got a LOT done. Over the past few years, I've learned out important routine is. It's why I have those podcasting days. The podcasts are my main means of promotion though. I have fortunately found a few helpers with podcast promotion over the years, whenever I can find microtasks I can easily let go and delegate. It's tough for me. Nancy- Having achieved your goal to be a singer/songwriter/performer, what is the most rewarding thing? Marc- The things I love most about my career is creating. I love it every time I get a new album in my hands. I unwrap it and stroke the cover, brilliantly designed by one of my artist friends. It's an amazing feeling. However, the most-rewarding thing for me is to hear feedback from fans who are listening and enjoying the music that I was able to share. They do it happily. They tell their friends. They become a part of the entire creation process. Right now, I'm already working on my next Kickstarter for an album called Dragons vs. Pirates. It's an anti-Steampunk album with lyrics by Rie Sheridan Rose. It's doing extremely well already having reached my initial goal in five days. But what's been most exciting is seeing people get involved in the story. This album is unlike previous ones in that I'm creating a fun story about dragons against pirates and how I'm caught in the middle. I'm having a blast, and judging by fan interaction, they are too. I love stories so I'm thrilled to see this album take off. Marc- I have three albums currently planned for the future, Dragons vs. Pirates, an additional album of adventure and stories that is still unnamed, and Sea Shanties for Cat Lovers. 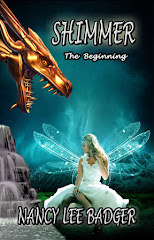 I'm also planning to release the Dragons vs. Pirates as an eBook and audiobook if I can figure out that world. And I have a bunch of music marketing articles that I hope to publish as well. From there, who knows. We'll see where my imagination takes me! Cats. Irish drinking songs. Science fiction. Nowhere else but from the bright imagination of Marc Gunn would those three elements be so neatly integrated. Yet Gunn, sometimes called “the hardest working man in Celtic music” around his hometown in Austin, is an accomplished musician, podcaster, and entrepreneur . In 2014, his recording of “Rising of the Moon” won Best Roots Traditional in Celtic Radio Music Awards. 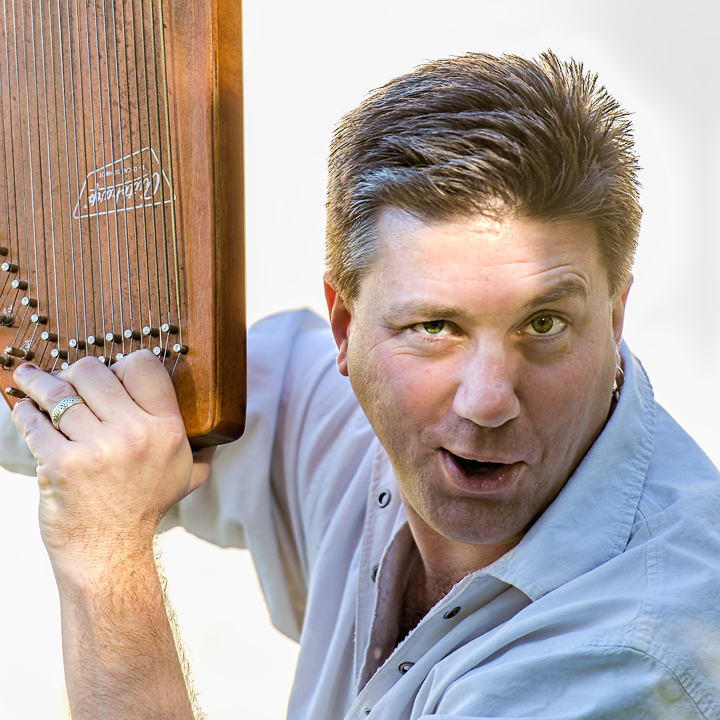 He continues to turn heads with his instrument of choice, the autoharp. Gunn’s activities are not restricted to musical performance alone. 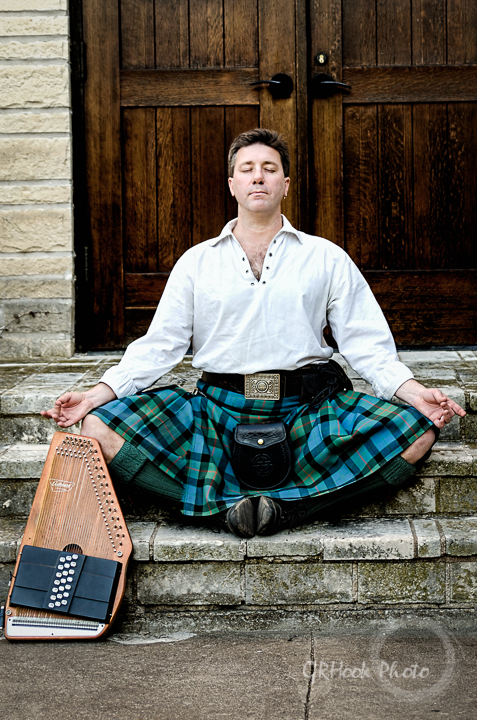 In 2005, he transformed his popular resource, the Celtic Music Magazine into a podcast. Irish & Celtic Music Podcast helped kick off the podcast revolution by “changing your world with Celtic music”. Gunn combines his love of travel with his love a music. 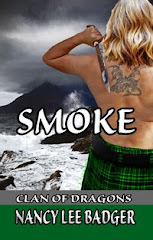 He hosts Celtic Invasion Vacations which are different from standard vacation tours. Gunn believes that it is the people around you who ultimately make a vacation great. He finds one location abroad and gathers like-minded vacationers to experience his travel motto, “Good food, good drink, good company”. Maria Elena Alonso-Sierra, author of The Book of Hours., stopped by to share details of her life as well as her book. It is a romantic suspense and was released on February 12, 2015. Maria- My novel, The Book of Hours, continues the interrupted-by-fate love story of illustrator Gabriela Martinez and Richard Harrison. 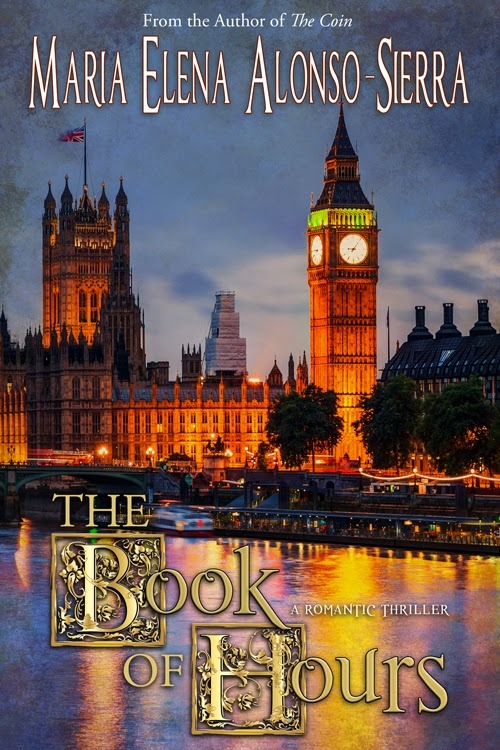 She, once more, finds herself the target of a maniac, who has set his sights on possessing the manuscript she reproduced and which she plans to sell at a charity auction. Expect sparks, thrills, and suspense as her life is threatened while Richard tries to keep her safe. Maria- I finished The Coin first and began sending that one out while I wrote the follow-up, The Book of Hours. Was lucky that, throughout the process of queries and was lucky to get agent representation. However, back then, publication didn’t pan out and life interrupted. I decided to go Indie this time. Maria- I always thought I had a good story to share and the readers seem to agree. I am grateful. Maria- Yes. The most brutal, to me. It simply said, “NO,” and nothing else. Disheartening. Maria- Any promo. Web, word-of-mouth, sweepstakes, personal appearances, handing out bookmarks to people in the supermarket. However, I do have someone who helps me, a lot. My assistant and friend, Mari Christie. She keeps me organized and sane, especially through a novel launch. Handles all things techno, which I really am not good at, at all. Maria- Hearing from the readers that they loved or enjoyed the novel, and that they will recommend it to friends and family. It is a great feeling. 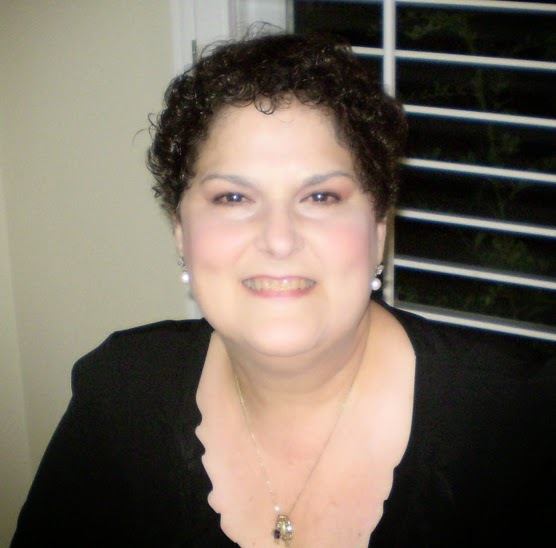 Maria- I am a member of the RWA, the Kiss of Death chapter, and Carolina Romance Writers. Their workshops are fantastic and, even when you have already heard it all about a topic, you always wind up learning more. 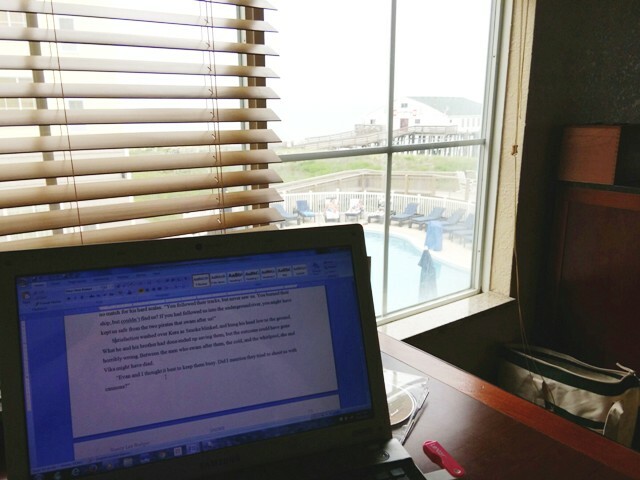 I have learned a lot about self-publishing, marketing, making your novel stronger, revisions, even book cover creations. 1) I was a professional dancer. 2) I sing in the church choir. 3) I am a nerd when it comes to things medieval. Maria- Keep writing. Keep writing. Keep writing. For artist Gabriela Martinez, psychopaths do strike twice. In The Coin, two star-crossed lovers were cruelly used by fate—and now, in The Book of Hours, destiny isn’t done.